Moonville Tunnel on Flickr. 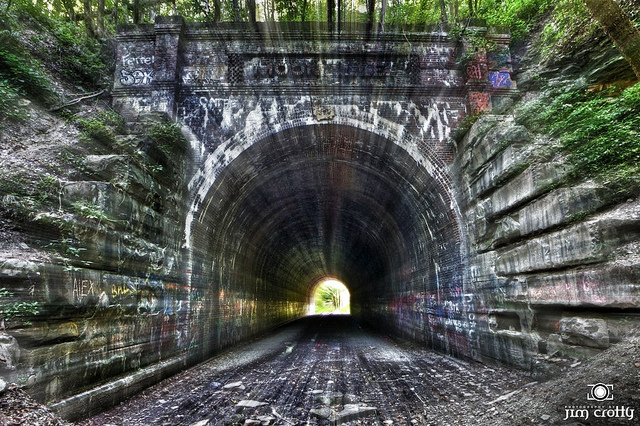 A Hocking Hills haunting – the legend of the Moonville Tunnel. Moonville Tunnel on Flickr. A Hocking Hills haunting - the legend of the Moonville Tunnel. Previous PostRainy day in October @ Cedar Falls #hockinghills #ohio #naturephotographyNext PostIn between spaces in the in between season. Cedar Falls on a rainy day in autumn.